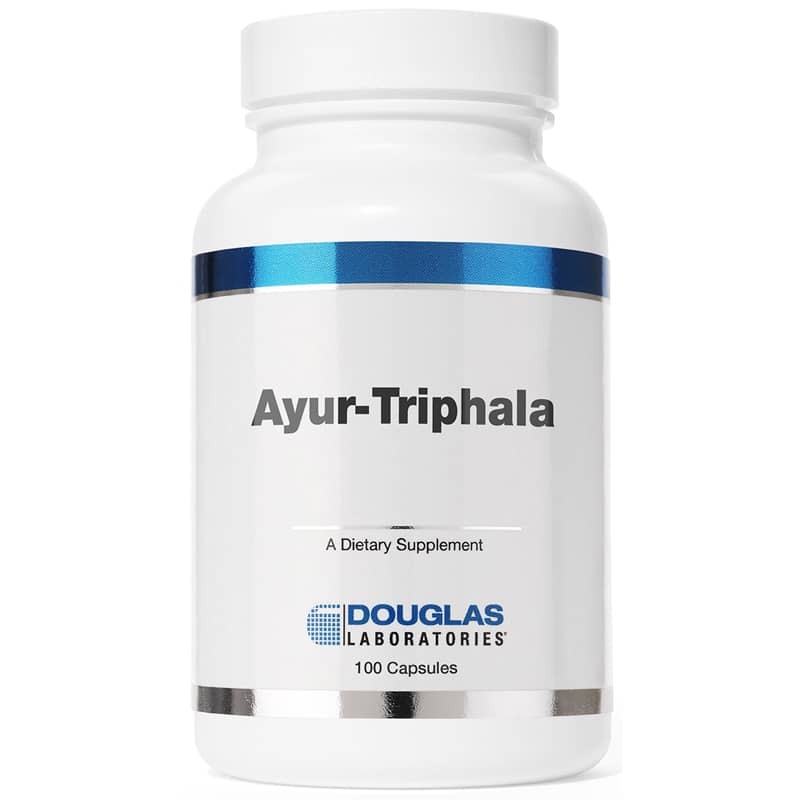 Ayur-Triphala from Douglas Labs is an Ayurvedic formula that has traditionally been used to support the respiratory and digestive/G.I. systems*. 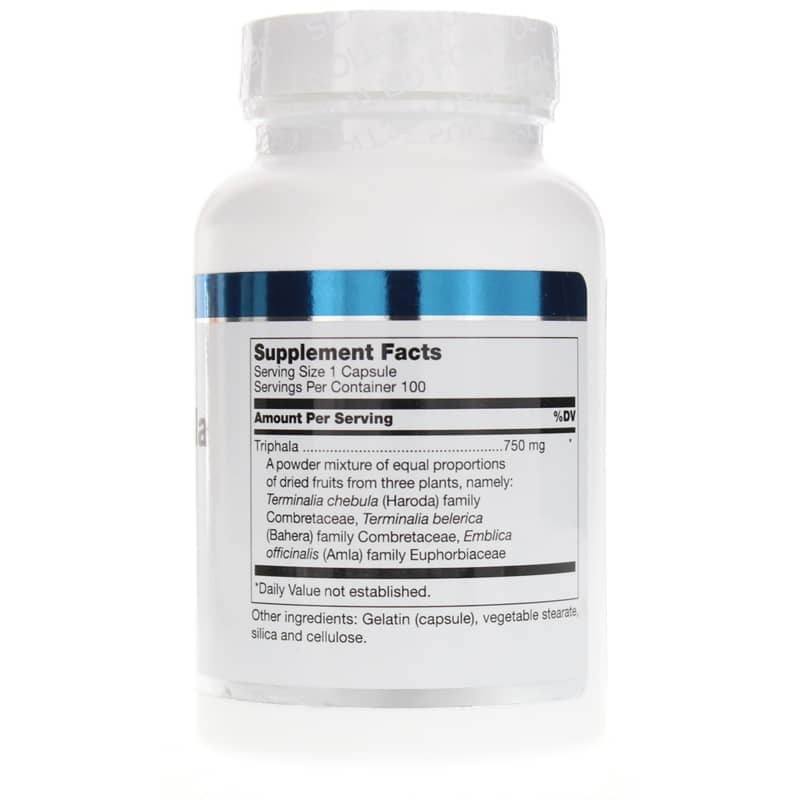 An Ayurvedic is an ancient system of health care native to India. 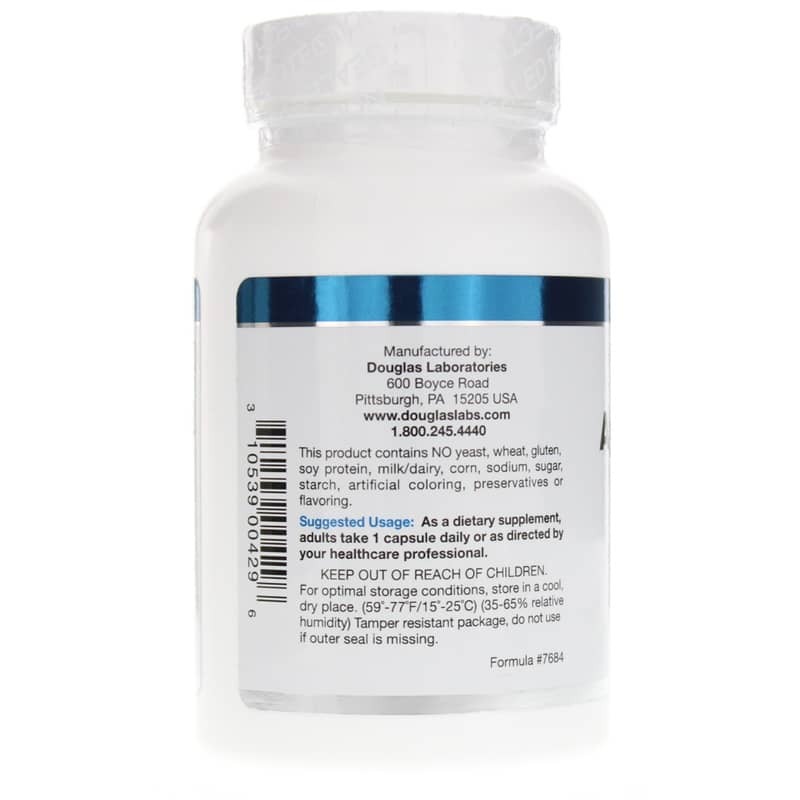 This product was recommended to me by my doctor. It works great. I would highly recommend it. It does not irritate me.